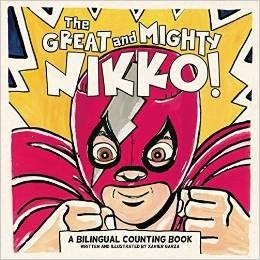 Artist and storyteller Xavier Garza is celebrated for his lucha libre picture books and chapter books. Maxmillian and the Mystery of the Guardian Angel was a Pura Belpre Honor Book, 2012, and a ALA Notable Book, 2012. Xavier, who is a much requested storyteller for schools, has been a featured speaker at the American Library Association (REFORMA), the Tucson Book Festival, and the Texas Library Association. I am very grateful for all your support. 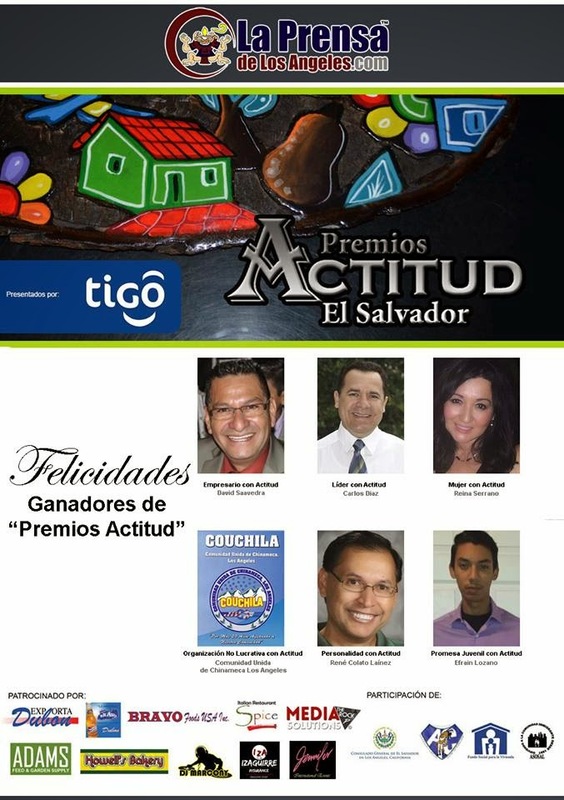 Thanks to all your votes, I won Premios Actitud El Salvador in the Personalidad con Actitud category. Gracias por sus votos. These are the winners in the six different categories of Premios Actitud.